I'm not sure what had gotten into me, but I just felt like I needed to give Mutsuyado a second chance after my not-so-impressive first several months back. Although if I try to assess it deeper, I may arrive at a reason as to why I wanted to try Mitsuyado again. Hmmmm, okay, I think I have one. 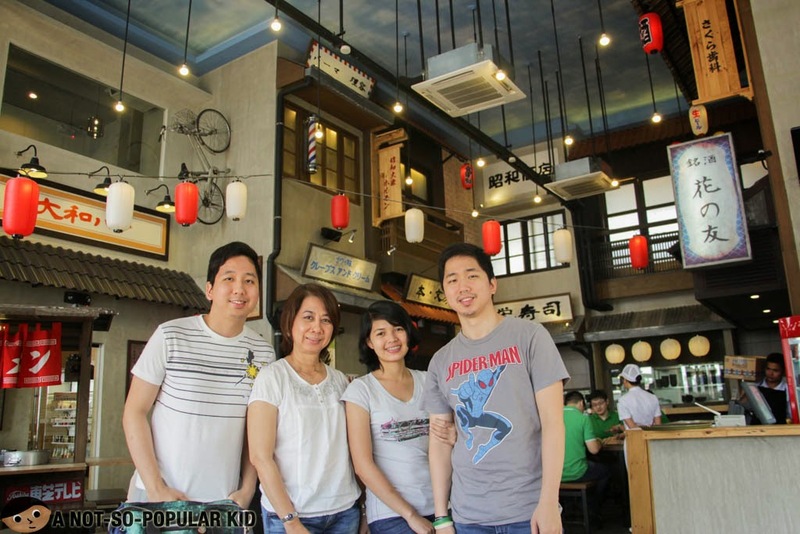 Remember, my story on my first "true" ramen experience in Ramen Nagi? Well, I think Nagi really kicked me so hard that my ramen taste buds suddenly improved and started craving for new ones. Okay, hopefully that justifies why I felt like giving the ramen place a second try. 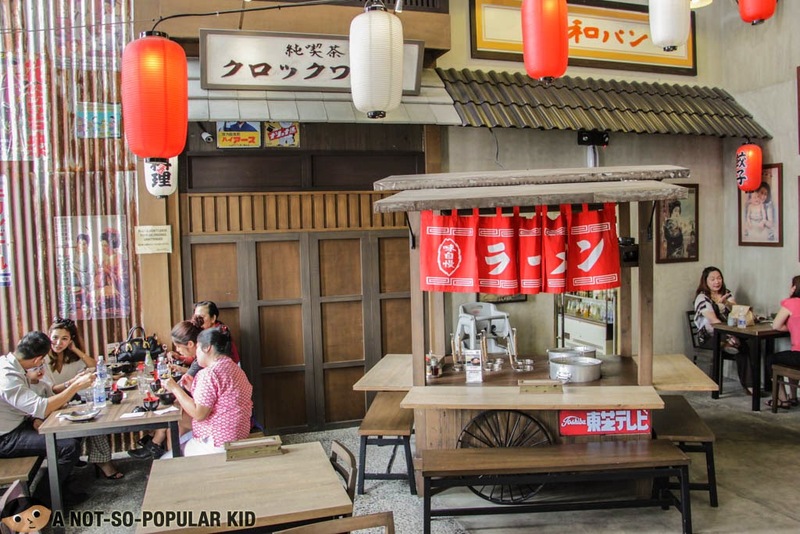 The first thing that never fails to grab my attention here in any Mitsuyado Sei-Men outlet is the restaurant's interior and how it mimics an old bustling street of Japan (though I'm not sure if there are still some streets that look like this one at the present). 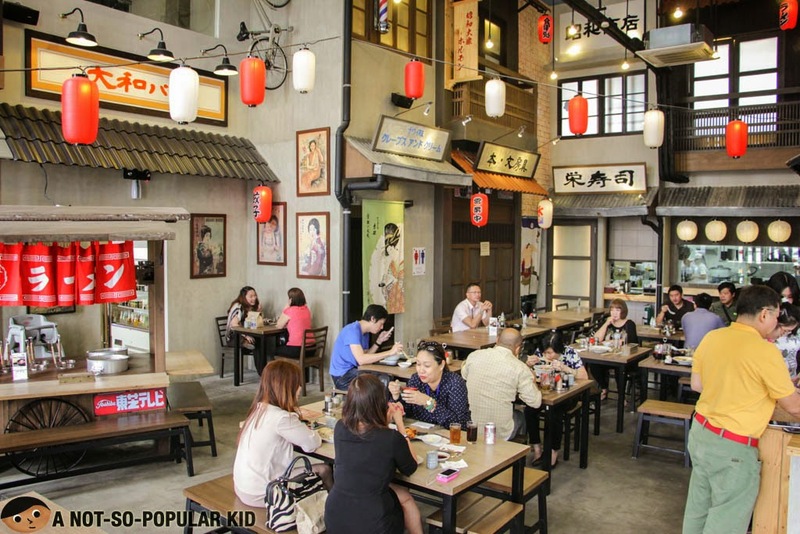 This added both to the appeal and ambiance of the place which contributes to the overall dining experience. 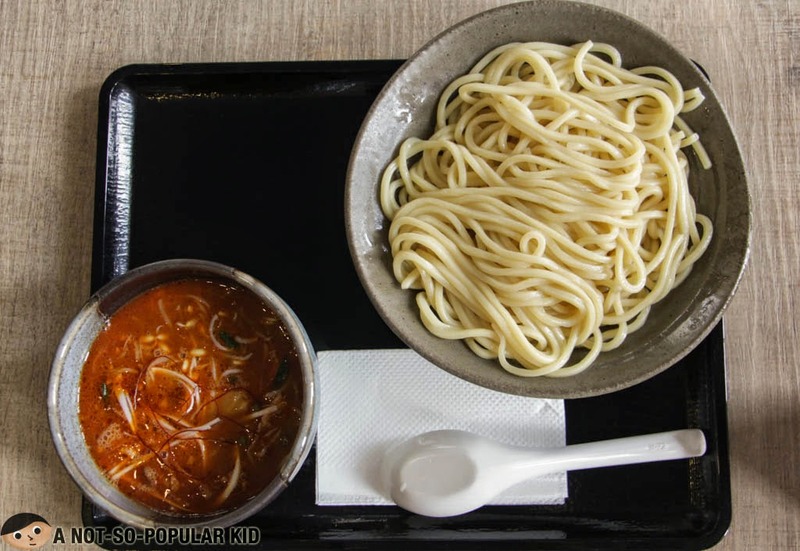 Now, let's head on to the tsukumen, ramen and other dishes wherein we basically had two orders which were both under the lunch set category (available from Monday to Friday between 11am to 5pm). The miso tsukumen was really flavorful and tasty, and things got more interesting as I engaged myself with the dish -- it developed a playful kick that shook off my taste buds. Also, with the noodles being nicely firm and thick, everything went well with the tsukumen dish. 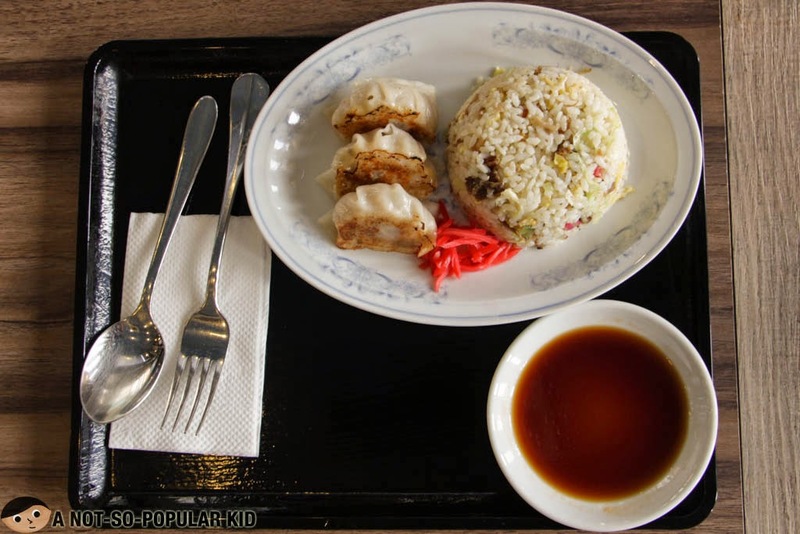 Along with this set (for an additional P100 on top of the P320 for the large Miso Tsukumen) was this order of dumplings with rice, and I must admit that Mitsuyado serves decent dumplings here (i.e. 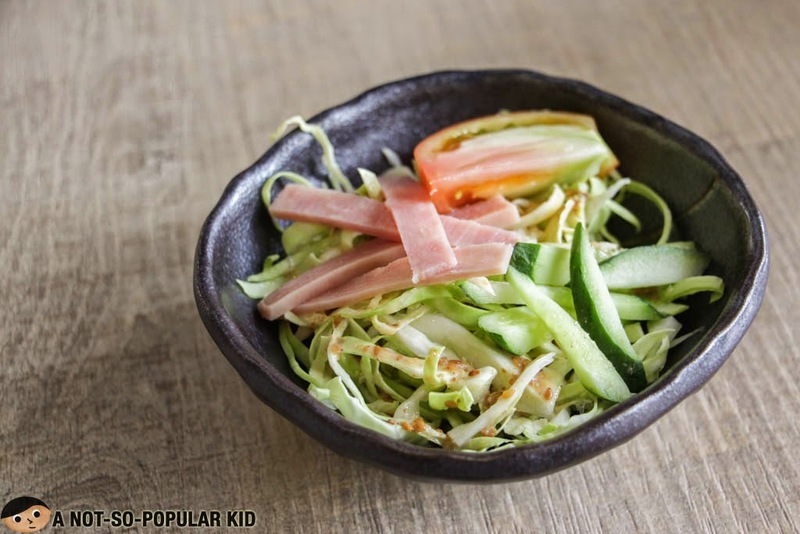 less greasy, crunchy on the outside and tasty in the inside). 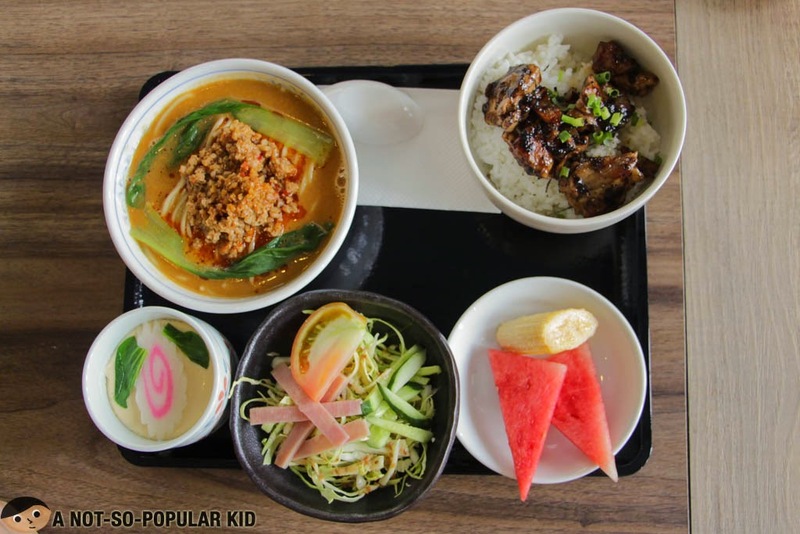 Now for the second set, we had this special set with the ramen upgraded to Tan Tan Ramen for an additional P50. 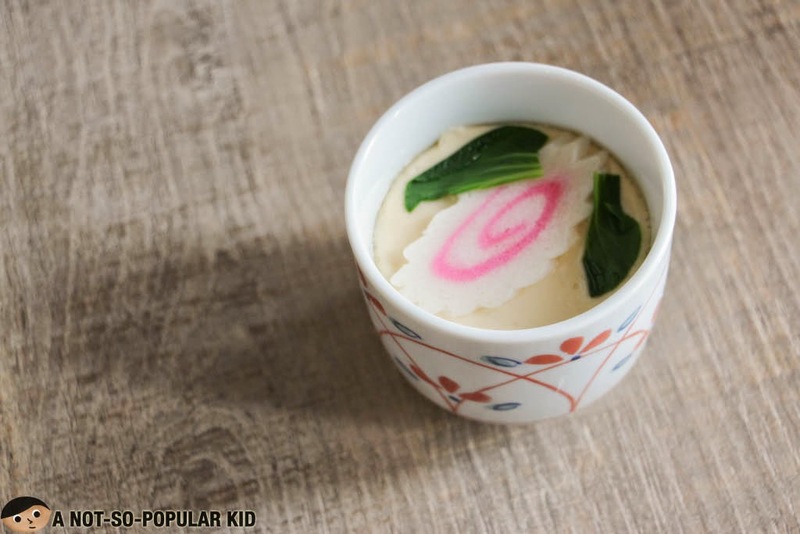 Mitsuyado's Chawan Mushi - not as silky but still great! 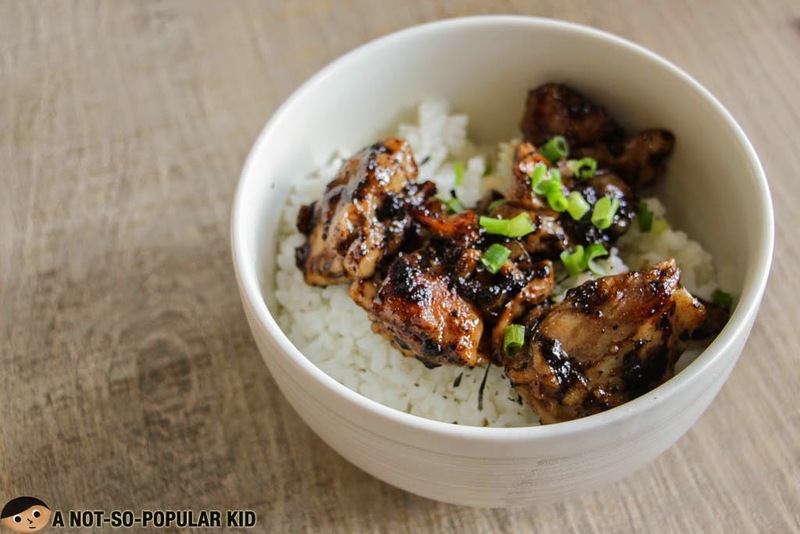 This chicken black pepper don was smokey and sweet with the rice having a subtle and almost negligible kick. The tan tan ramen was superb with a more balamced flavor while having this subtly sweet taste, which was further enhanced by the crushed peanuts. 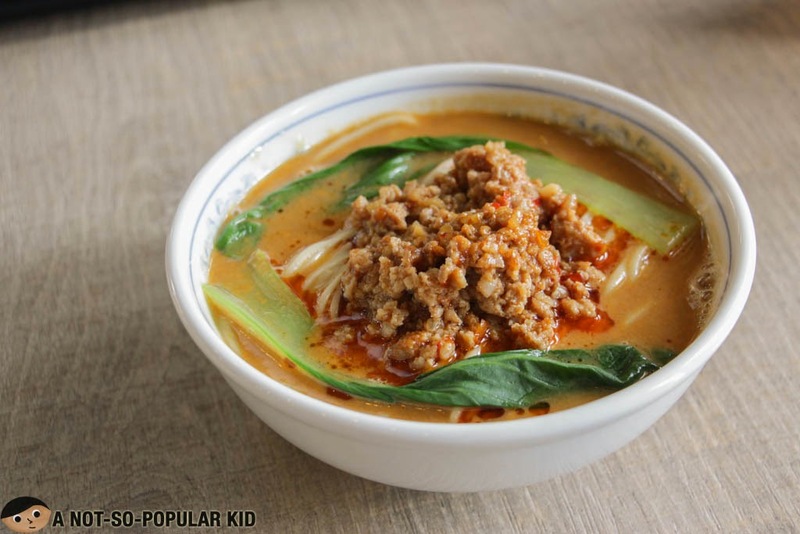 Notably, this had a softer flavor than the miso shown earlier and of course thinner noodles. Surely, this is a winner for me! Overall, I would say that I got impressed, as my previous experience almost completely wiped me out. In fact, among the few ramen places I've gone to so far, this now ranks fifth.